The ability to access appropriate transport is essential for people to remain independent. 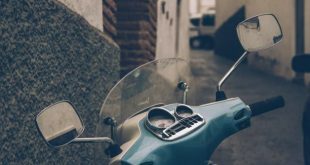 The risk of social isolation and adverse health outcomes increase if someone is not able to get out and about due to disability or health impairment. It is important for people stay connected with their community as they age, and access to transport assists this. 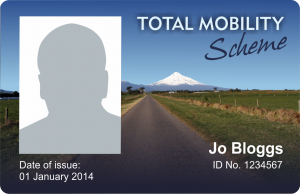 The Total Mobility scheme, initiated throughout New Zealand in the early 1980s assists eligible people to access subsidised door to door transport services wherever scheme transport providers operate. The scheme is funded in partnership by local and central government, and operated through local Regional Councils or Auckland Transport. Eligible customers present their Total Mobility card to access a 50% discount on eligible door-to-door transport. The subsidy varies across the country anywhere from $10 – $40 maximum subsidy per trip. An eligible person must have an impairment that prevents them from undertaking any part of a journey unaccompanied, on a bus, train or ferry in a safe and dignified manner. An impairment may be psychological, psychiatric, physical, neurological, intellectual, sensory or other. It is not the impairment itself that determines eligibility for Total Mobility – rather, it is the effect that the impairment has on the individual’s ability to undertake the components of the journey. To ‘qualify’ for the scheme people are assessed by approved assessment agencies, e.g. Age Concern. They undertake an interview, fill in an application form and have their photo taken for their ID card. It is important that eligible members of the scheme have a choice of transport provider in their local area – whether they use a companion service such as Driving Miss Daisy or a taxi service and most Regional Council coordinators support this NZTA preference. There are variations across the country and some areas use vouchers for eligible scheme members, while other areas use electronic cards. 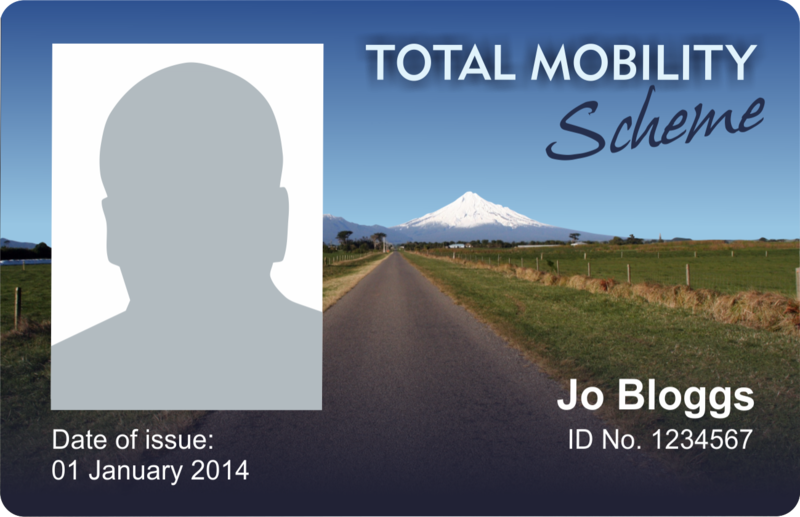 It is important to remember if you do go to other areas of the country, you do need to bring your card with you to be able to access the Total Mobility Scheme’s benefits. The Total Mobility Scheme is crucial in enabling older people to retain their independence and stay in their homes for longer, benefiting them while also meeting Government objectives as set in the Healthy Aging Strategy. This is just one of many testimonials illustrating how benificial the Total Mobility Scheme is for them. Helping people stay connected to their communities and keep their independence is essential to empower older people. Contact your local companion driving service and see if you can access this amazing tool. You can find a list here on Eldernet. 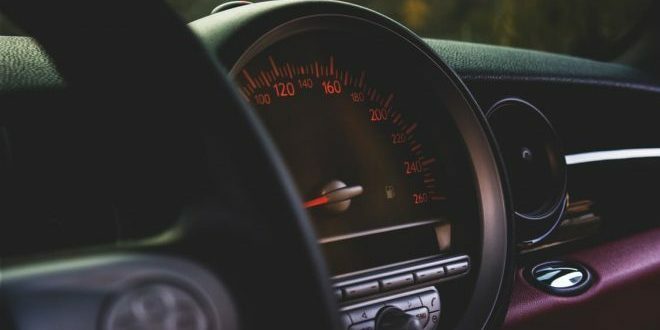 Director, Driving Miss Daisy NZ Ltd As New Zealand’s founding companion driving company, we provide a personal and caring service to our clients who are unable to drive for any reason. Not only do we provide a friendly, safe, punctual and highly qualified companion to get people to any appointment, we also arrange outings to get people out and about for shopping, lunch dates or an ice cream at the beach with friends! Next Education – Only for the young? 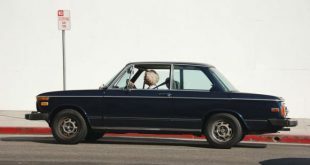 Companion driving – Not just for people who cannot drive!